Blue green or green blue. The hues in Vicente Wolf's Color Diaries create that feeling of possibility and lightness. It's the sea at the end of the horizon where these colors are born. They are full of promise and hope and convey a beauty that nature gave us. What I love about the ocean is how it consistently changes, blue becomes green and green fades into blue. 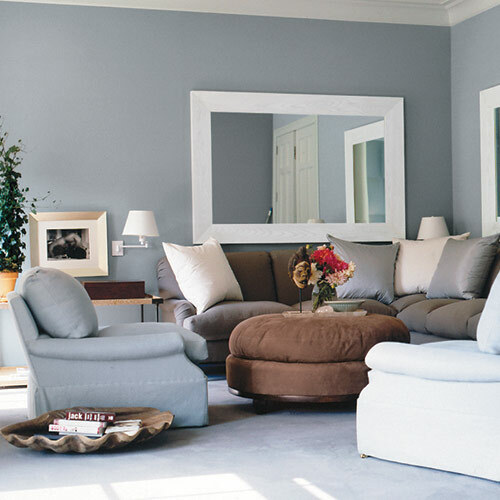 It's a color that brings nature and softness into a room. 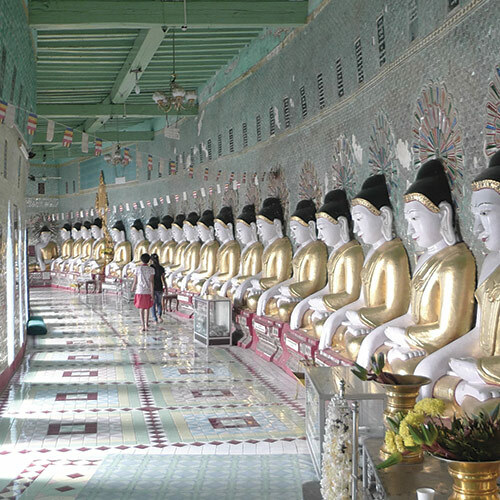 Also known as Myanmar, Burma is a country rich in jade, gemstones and Buddhism. 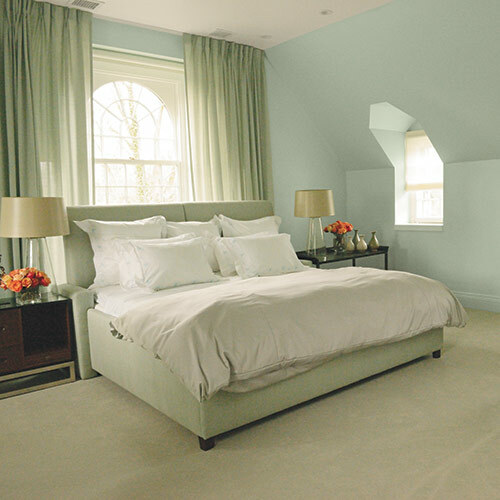 Some call it aqua, some turquoise, some just blue-green – ahatever you call it, blue greens have been associated with good health, prosperity and life all the way back to ancient cultures.